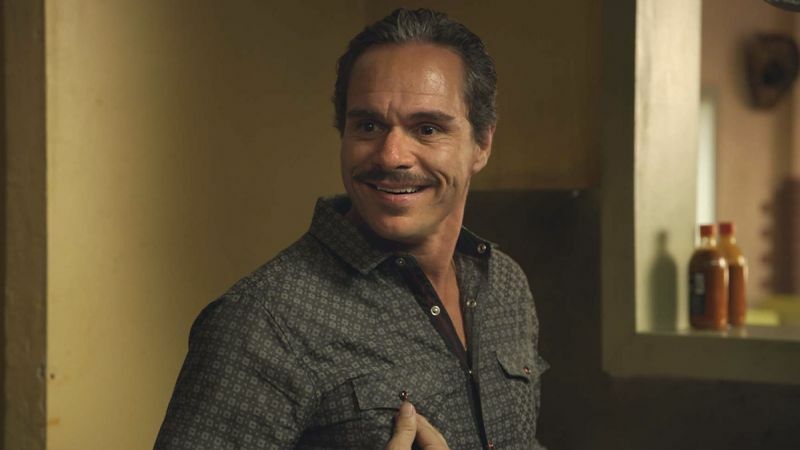 Following the reveal that the series won’t return until next year, AMC is back with more Better Call Saul news, revealing that actor Tony Dalton will be a series regular for the fifth season. Deadline first reported that news. Better Call Saul will return in 2020.